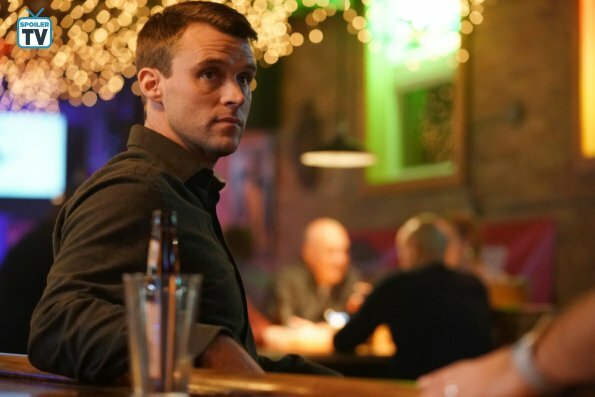 Here's a preview of next week's episode of Chicago Fire titled, "You Choose." Severide's side project of fixing the boat for a wealthy acquaintance turns a bit complicated and personal. Meanwhile, his relationship with Kidd is at a crossroads. 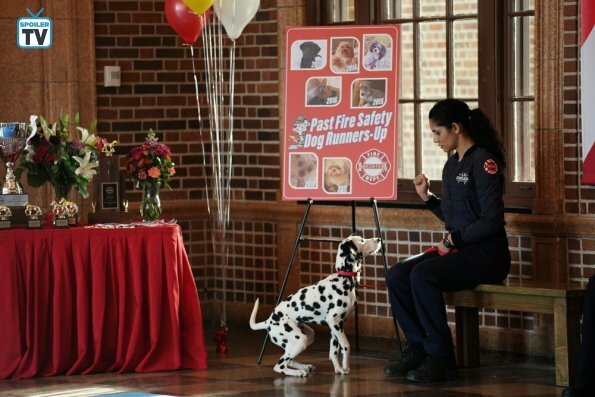 Brett helps Casey search for a new apartment and Firehouse 51 decides to enter Tuesday in a dog competition. Well, after this week's episode, who saw any of that coming? The Casey and Namoi relationship seemed to be coming to an end but Severide and Kidd were ones I didn't see coming. I thought Kidd would apologize and Severide would forgive and move on. But she is right on one thing, he hasn't been right since Benny died. 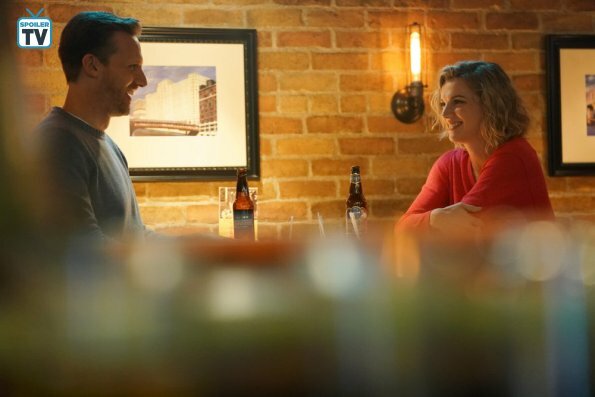 I just wonder since I mention that I thought that Brett and Casey should hook up that maybe it should be a thing, even though she's going out with the Chaplain. But I know it's a long shot to go with but I think of it like I see it. 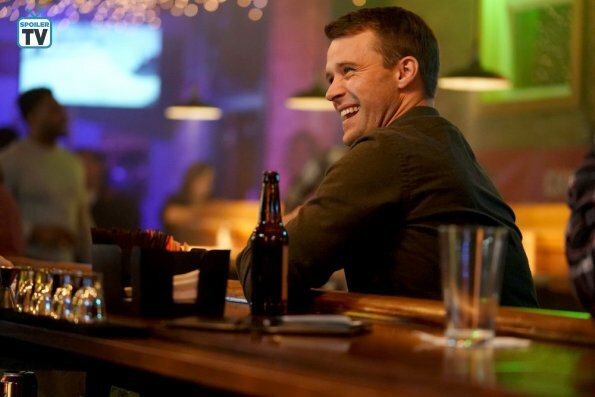 You can catch Chicago Fire next Wednesday at 9/8c on NBC.